A former neo-nazi released from prison after three years attempts to prevent his younger brother from going down the same wrong path that he did. 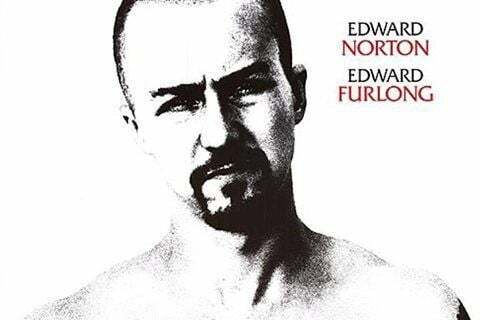 Both Edward Furlong and Edward Norton earned acclaim for their performances. Norton was Academy Award nominated for Best Actor.